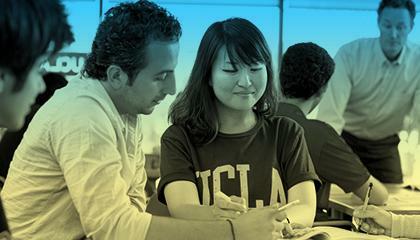 UCLA Extension is deeply committed to the advancement and enrichment of Los Angeles and the Southern California region. Our continuing education programs are designed to help individuals grow — whether it’s exploring an interest, developing skills or shifting careers. 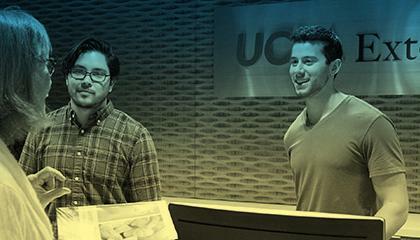 The program practices exactly what UCLA always teaches: Never stop learning. Creating innovations in course work and curricula for continued learning. Providing financial assistance to transform skills — and lives. Supporting continuing education for adults 50 and older through the Osher Lifelong Learning Institute. Providing life-changing educational experiences for students with intellectual and developmental disabilities. The UCLA Extension Coding Boot Camp Fund is designed to support a partial scholarship for a student with financial need who is enrolled in UCLA Extension's Coding Boot Camp program. 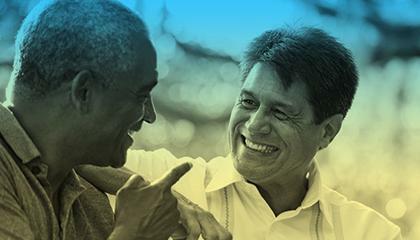 The UCLA Extension Staff- Sponsored Scholarship Fund provides scholarship support to staff across UCLA taking courses for career advancement at UCLA Extension.